Who is the famous “Aussie ocker”? What characterizes him? Throughout this summary we will clarify those two questions by giving two definitions illustrated by stereotypes, taking as examples two films and a show that give an image of the Aussie ocker and finally talking about typical sentences and Australian values. On the one hand, we have the OALD’s definition, which is strictly negative: “ocker” is a rude or aggressive Australian man. This ocker is, according to the Urban Dictionary, the rough and uncultivated working man, often boorish, aggressive and strongly nationalistic. We can find the stereotypical ocker leaning against the bar, drinking heavily and wearing a singlet, shorts, thongs and a bush hat. He often speaks with a broad accent and uses a lot of slang words. On the other hand, the Aussie ocker is friendly and helpful, the kind of man who gives you a hand in harsh situations. “Ocker” was originally the name of a character played by the Australian comedian Ron Frazer in the television series The Mavis Bramston Show in the 1960’s. “Ocker” was then used to describe an ill-mannered man. This film gives a fine example of the Australian ocker. It also shows the differences between British manners and Australian culture. The principal character is uncultivated, aggressive in his speech and attitudes and drinks and swears a lot. Moreover, he has a sexist and racist language. He does not want to admit that women and natives are also important in his country. This is seen as exaggerated Australian nationalism. 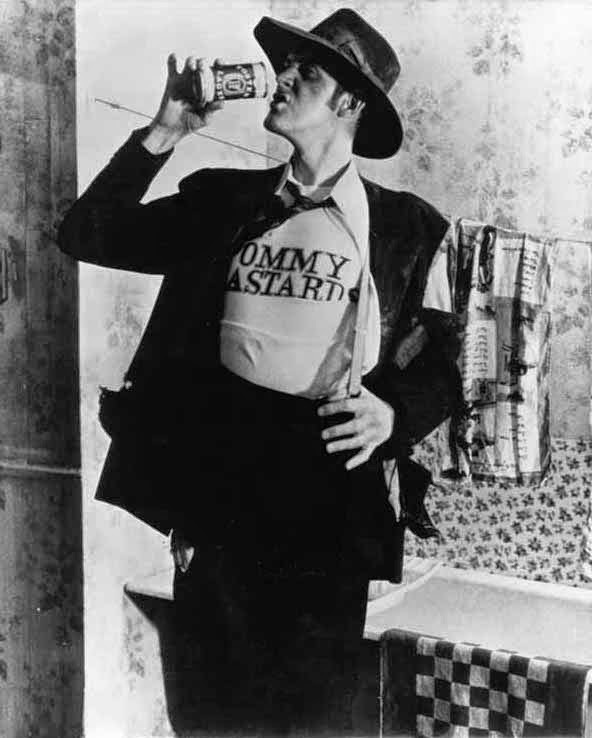 All the characters are stereotypical ockers, especially the one played by Paul Hogan, an Australian actor who won a Golden Globe award for this performance. They appear ill-mannered, aggressive and actively nationalistic by cracking jokes in order to prove that they have a good sense of humour. o G’day mate! = Pleased to make your acquaintance. o You pong= Dear me, we do smell don’t we. o Don’t get your knickers in a knot= Don’t upset yourself. o Wanna come to our piss up? = You are invited to our party. o Nationalistic slogan during the Olympic games in 2000 : Aussie, aussie, aussie. Oi, oi, oi! However, today, all Australians have the same values: mateship, hard work and pride in their country. They do not want to be associated with the stereotypical, rude and uncultivated Australian. These slang phrases are not even used in their everyday life anymore and they do not wear singlets and thongs all the time or eat barbecues on every occasion. The Aussie ocker is changing, but is still an icon of Australian culture. It is simply expressed in different ways. Some are negative and others are positive. The negative stereotype of the ocker will always cling to them, even though the helpful and friendly one is closer to their actual mentality and way of life. In cinema, the use of such characters is now out of style. 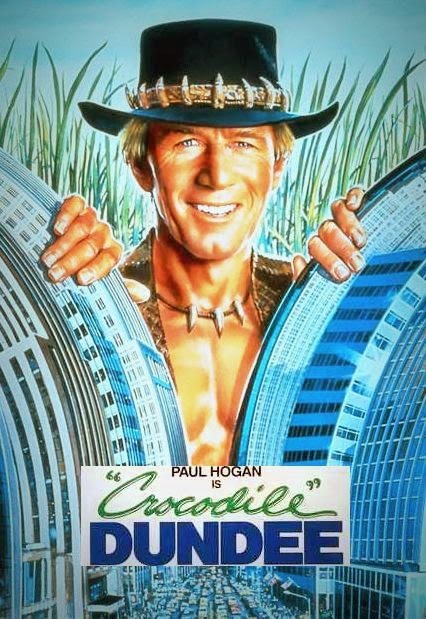 Australians want to get rid of those stereotypes and prefer to be seen as cultivated rather than being like Paul Hogan’s character.